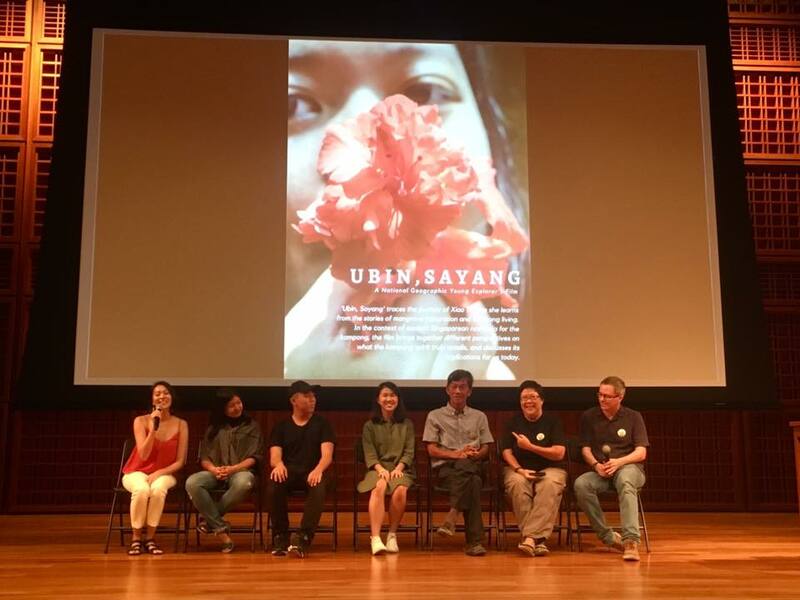 Highlight of the month was the private screening of "Ubin, Sayang", the much-anticipated film by Rachel Quek and her team. 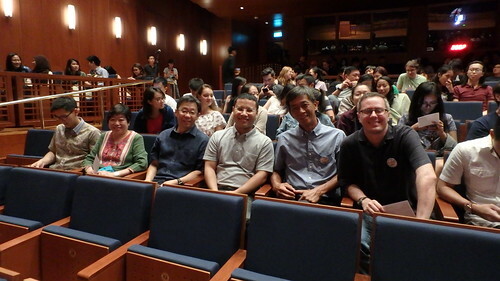 This gorgeous film speaks eloquently about Ubin, and the screening was graced by Minister Desmond Lee. RUMblers also lovingly cleaned up the mangrove restoration site this month with an 'international' team of volunteers! In Rachel's speech: "Ubin has become my classroom for the past 8 months; and the teachers it provided me were generous with sharing. I met new friends....who were excited to show me what they love about Ubin; but sometimes it was difficult to hear them talk about the loss of a memory that comes with development. The word love was inadequate to express how they felt about Ubin, and so I borrowed the Malay word ‘sayang’ to describe the love and acceptance of loss that they experienced. Thanks to Minister Desmond Lee for gracing the occasion and sharing about the importance of Ubin and kampung and mangroves! 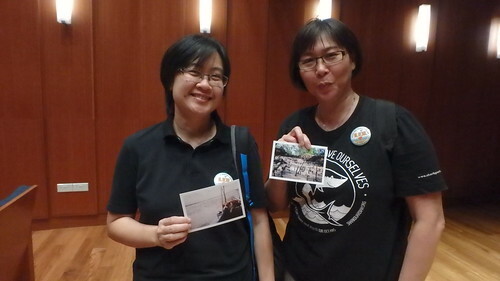 Rachel and her team prepared awesome mementos of lovely photos of Ubin. 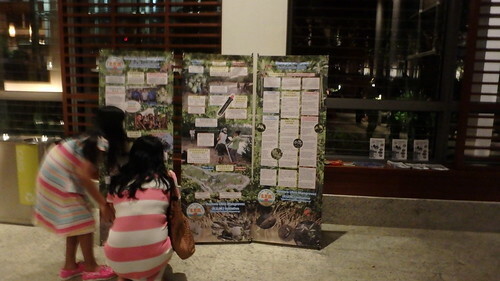 We also took the opportunity to share about R.U.M. with people who came for the screening. Congratulations Rachel and team for a truly special film! 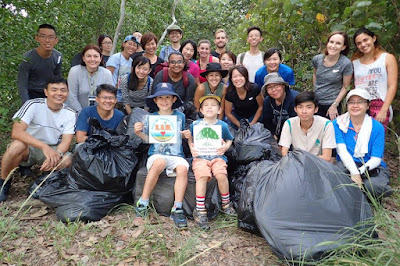 Lisa Lim and her stalwart team organised another clean up of the R.U.M. site. Lisa says: "The awesome international team of volunteers from Japan, Australia, France, China, Britain and Singapore! Together we cleared and collected a total of 116kg of marine debris of which 13 kg were made up of fish nets washed up or trapped and entangled amongst trees' roots. Most of the trash collected were plastic and loads of styrofoam which are harmful to our marine environment and many marine life. Lisa continues: "Our youngest volunteer is 5 years old Thomas. He was with his mum and brother who is 7 years old. They sure worked very hard! Never too young to give a helping hand. BIG THANK YOU to all who came to help us on 23 September! And not forgetting to appreciate these fantastic regular RUMblers, Liz, Freddy, Say Chong and Clare who always give R.U.M. their best support." More photos of the clean up thanks to Liz Lim. Look out for more exciting R.U.M. happenings in this blog and our facebook group.